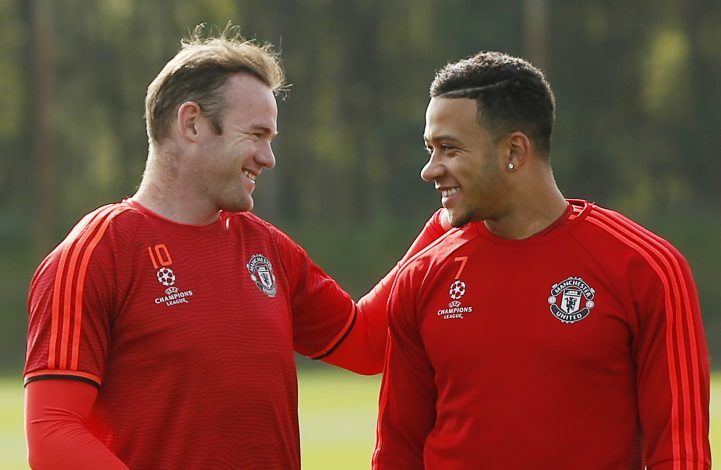 Memphis Depay, once touted to be the next Cristiano Ronaldo by many, finally revealed the reason behind his failed spell in England. The winger arrived at Old Trafford back in 2015, during the reign of Louis van Gaal. The £25 million signing from PSV Eindhoven was believed to be the next best thing to land in Manchester. However, after just 2 goals in 33 inconsistent outings, the Dutchman was sold to Olympique Lyon when Jose Mourinho took over at the United helm. Ironically, Depay managed to pick his true form back up, and became one of Lyon’s best attacking threats. With 13 goals and 9 assists this season, the Manchester United flop has certainly reignited his career. Nevertheless, the Dutch international revealed the reason behind his United departure during a recent interview with Canal+. The winger stated: “I know how it works in football. I’m the one who gets all the punches. ‘Memphis is crazy’, ‘Memphis does this…’ I cannot be anyone else but Memphis. I tried that, and I was not happy with myself.